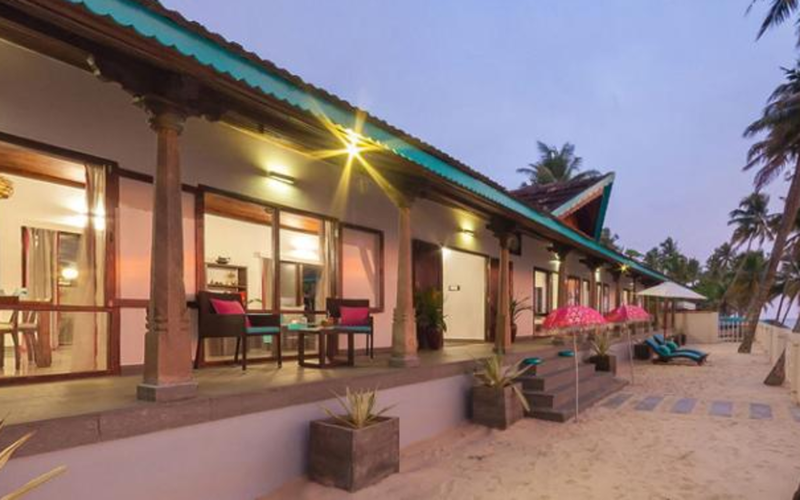 Located on a secluded beach at Mararikulam in Alleppey district of Kerala, Marari Villas is a concept developed by Rupert and Olga a British-Russian couple. 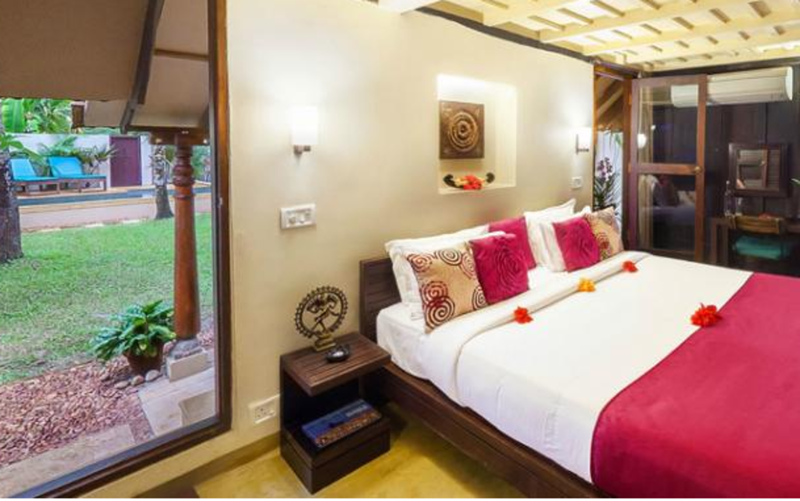 The property offers boutique serviced villa type accommodation. 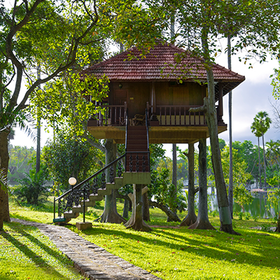 The villas are a blend of modern design and traditional vernacular styles creating inspiring indoor-outdoor living spaces ideally suited to the tropical environment of Kerala. 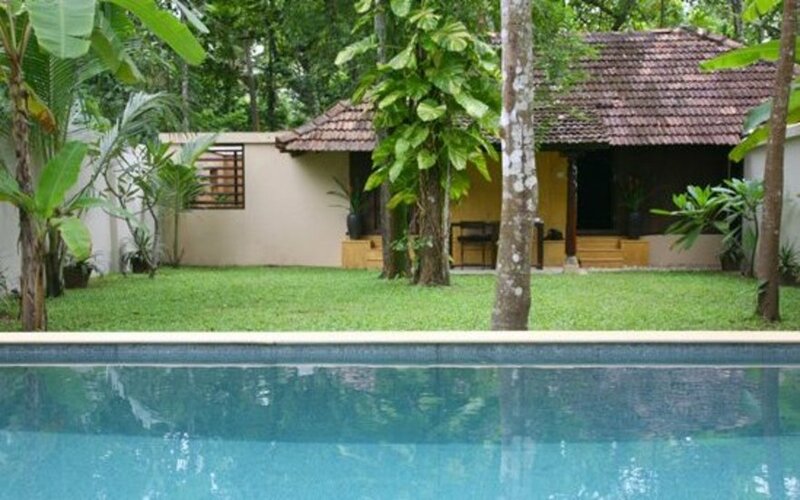 The Orchid Pool Cottage is a charming one bedroom cottage just three minutes' walk from one of the most beautiful parts of Marari, where the backwaters meet the sea. 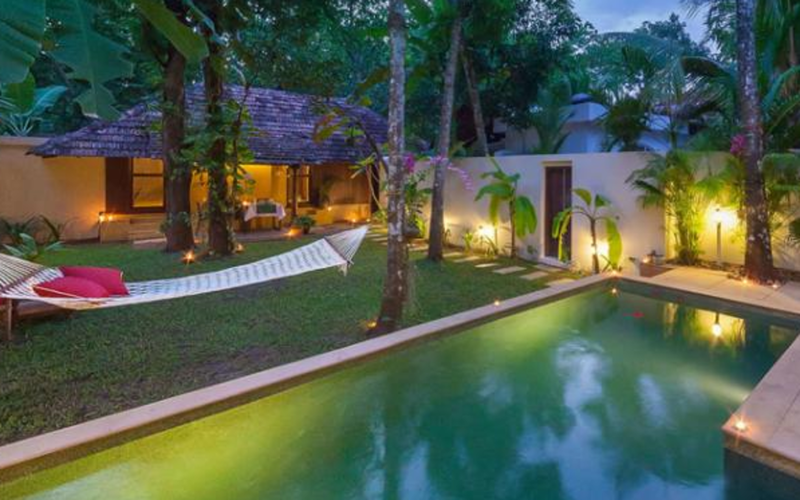 The cottage is built in a contemporary style with white walls, thatched roof and large glazed doors that open to the private pool and garden. 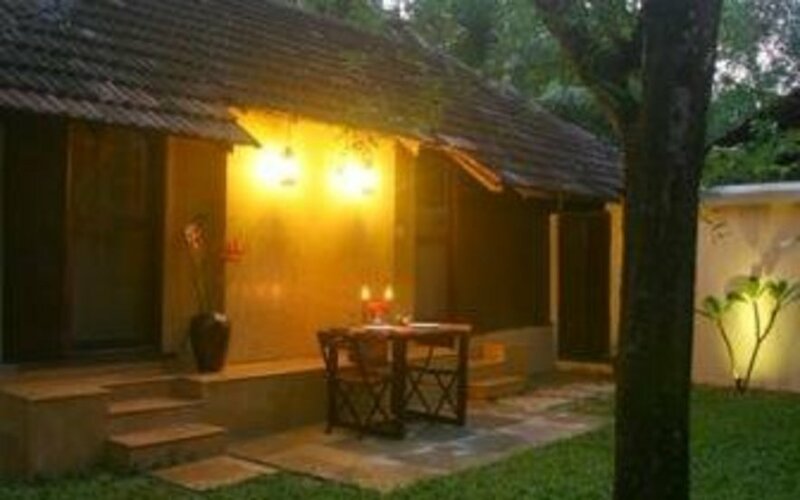 The Orchid Cottage is ideal for honeymooners, romantic couples or a family with one child. 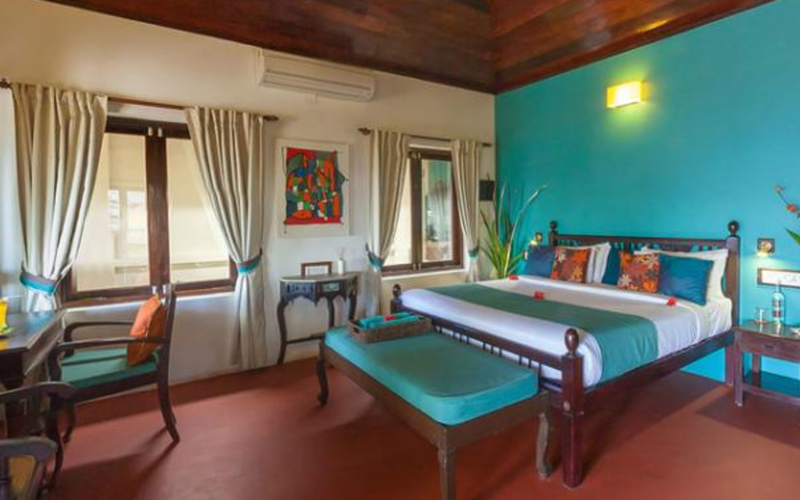 The Hibiscus Heritage Cottage is a 100 year old traditional wooden house that has been painstakingly restored and complimented with a range of contemporary furniture. 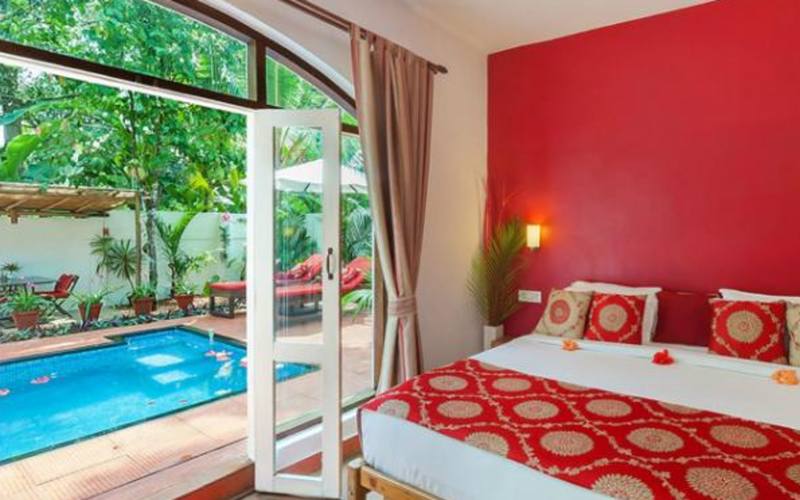 Hibiscus too has a private swimming pool, and is ideal for a small family, couples, honeymooners, friends or individuals. 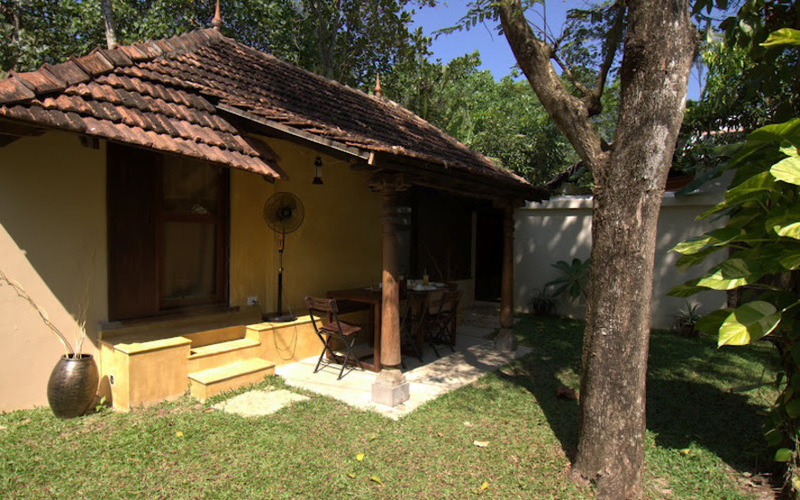 Both these cottages are close to each together and can be rented out together for a larger group. 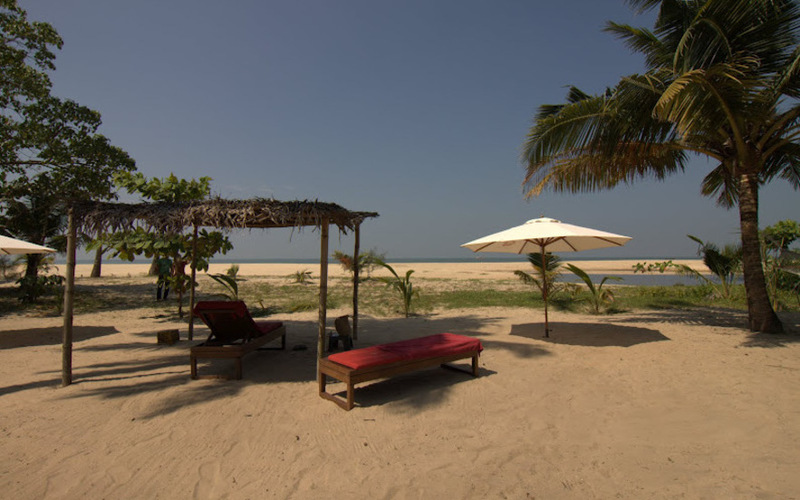 The Palm Beach Villa is located 2.5 km south of Orchid and Hibiscus cottage. 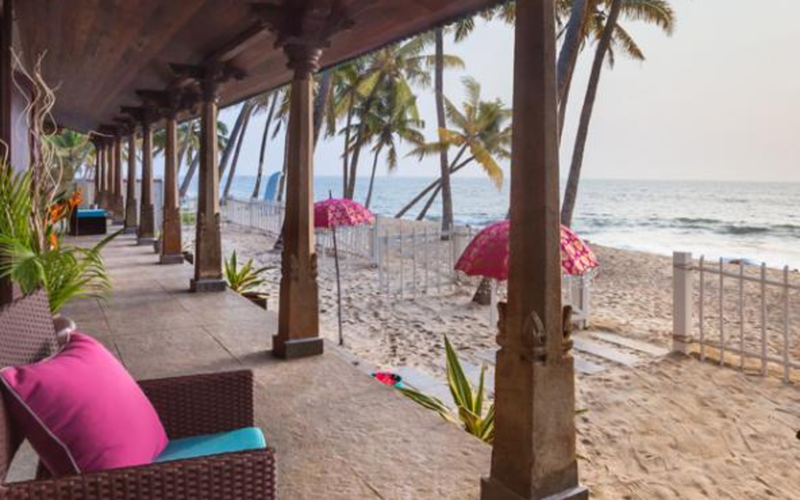 Palm Beach Villa is a three bedroom cottage located right on the beach, with a large open 'Sea Breeze Lounge' incorporating a bar, dining tables, lounge and games area and a private beach garden with hammocks sun beds and beach umbrellas. 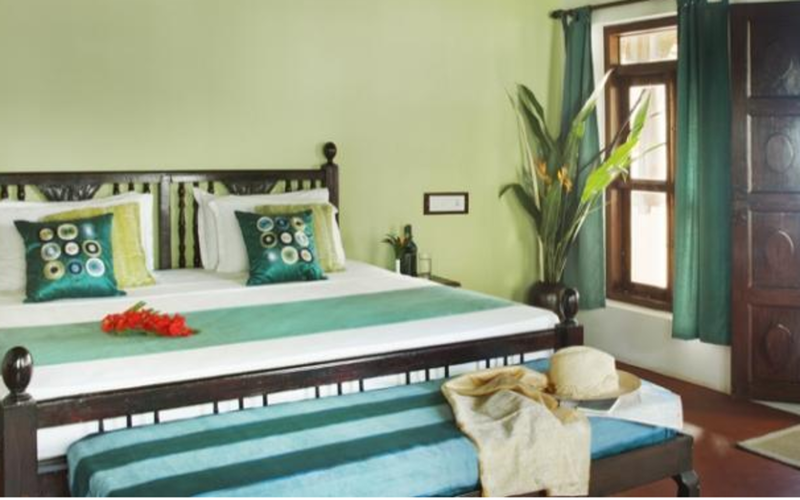 The spacious bedrooms offer panoramic views of the ocean. 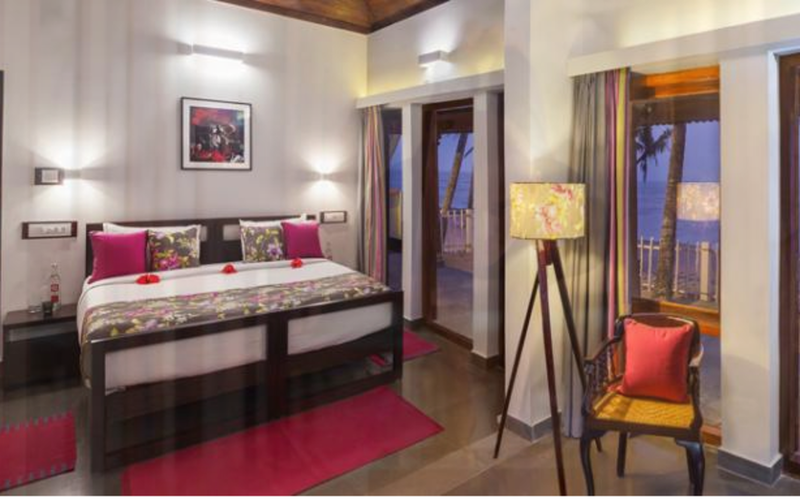 Bougainvillea is a 2 bedroom property right on the beach (next to Palm Villa) with a large lounge, private courtyard garden, and contemporary kitchen. 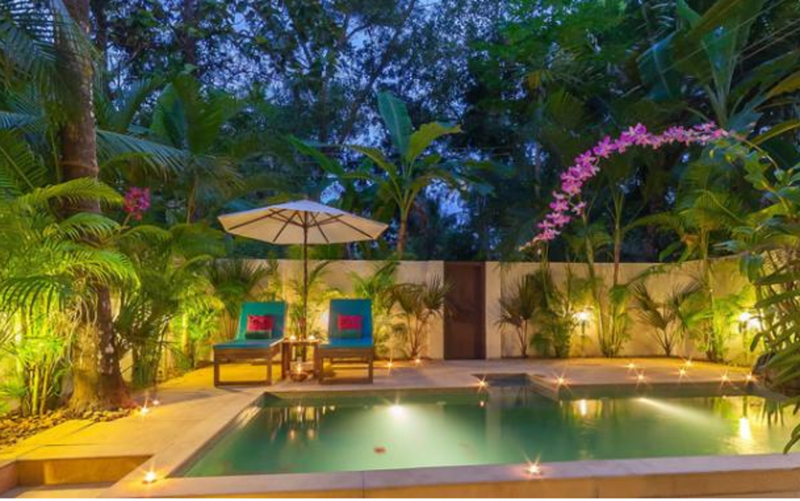 The villa integrates the latest standards in eco design and operates completely 'off-grid' with solar electric and hot water systems. 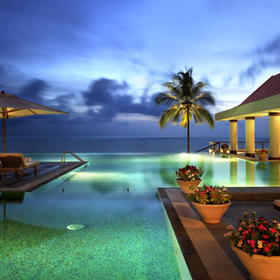 The villa offers stunning sea views from all the rooms and the only property of its kind in Kerala. 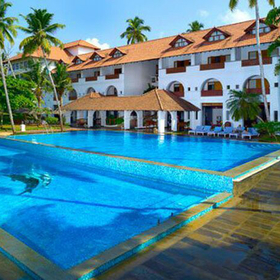 70km (2 hour drive) from Cochin international airport. 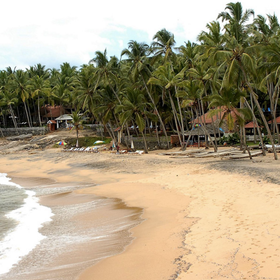 In-house dining facilities with accent on Kerala cuisine. 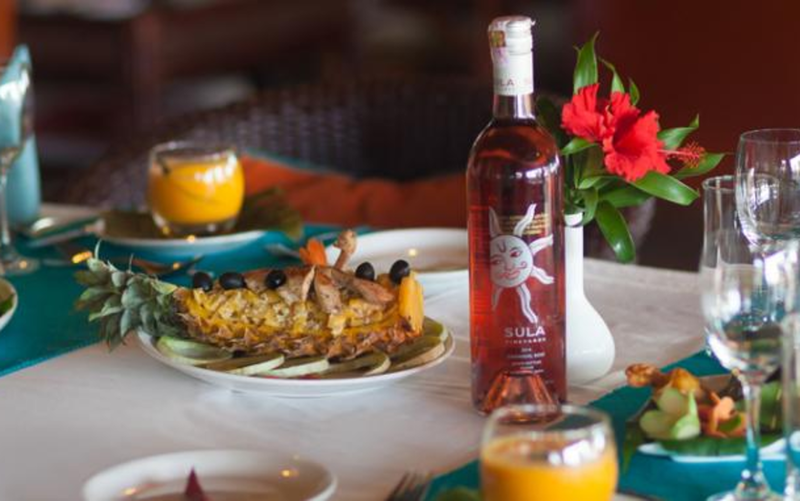 Few villas are also equipped with full self catering facilities and carefully written guides about the local markets, shops and amenities.